Unless you own a business or a business degree, you may not know what vertically integrated means. When a company is vertically integrated, they control more than one (if not all) of the processes and/or steps it takes to get a product made and sold. In the world of business, those steps are called a supply chain. Control two or more of those phases (commodities, manufacturing, distribution and retail) and voila, you’re vertically integrated. I know what you’re thinking. What does that have to do with you? Why should you care? Well, here’s why. The most important thing you need to know about vertical integration is that buying from a company or brand that is vertically integrated usually means you are able to save more money on higher-quality products with bigger selection and better exclusivity than other mass market-manufactured items. In both the business world and the real world, that what they call a no brainer. There are different kinds of vertical integrations and varying levels but I’ll spare you those details for the sake of this conversation. 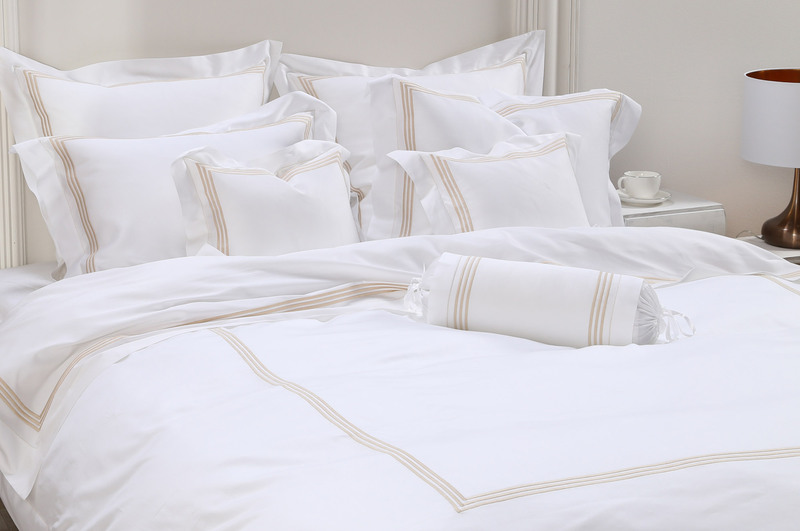 For now, let’s talk about the 5 biggest benefits of shopping from a fully vertically integrated company like Schweitzer Linen. I knew this guy who made his own furniture. Basic stuff like chairs and shelves, tables and so on. It wasn’t a profession but more of a hobby and along with being somewhat costly, it took him a long time to finish each piece. 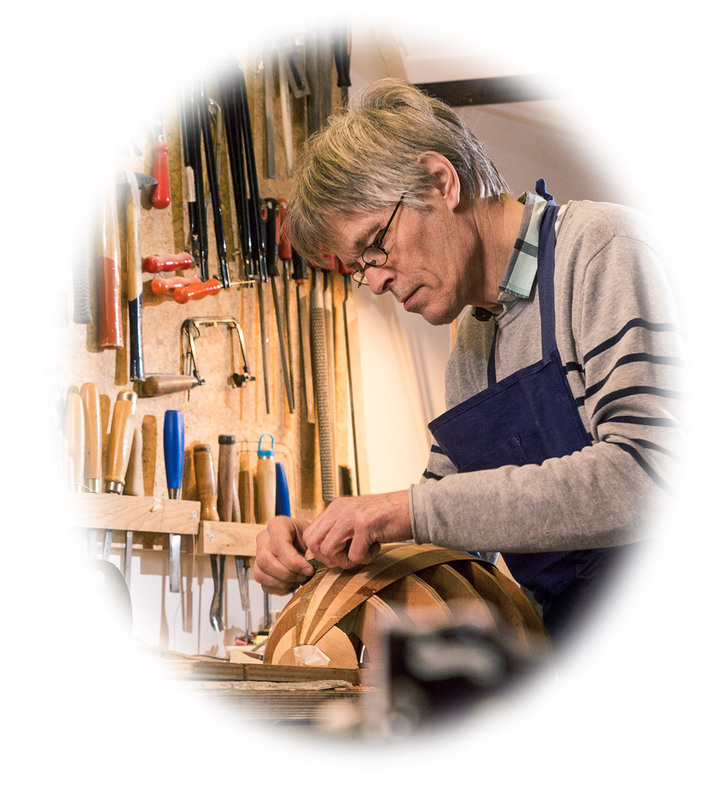 When I asked him it was worth all the hassle, he told me knowing he had a hand in every single step, from the first cut of the wood to the last stroke of the polish, always made it worth it. There was something about choosing the wood himself, feeling it with his own hands to make sure every piece was the perfect specimen—and then putting the wood together by his own design. Sure, there was a pride to it, but there was also a stubborn desire to make sure it was done right. When one of his kids or a friend sat on a bench or chair he made, there were no doubts about whether it would hold, his accountability was on the line. In a way, that’s what makes integrated companies so special. Because they control every step of making a product, they can ensure that the materials are right, the craftsmanship is superior and every last detail has been given the attention it deserves. There is a pride and accountability behind every item they create. Just as importantly, this total control allows them to implement the strictest of standards on how the materials are produced, dyed, stitched, embroidered, tested and everything else that goes into making exceptionally high quality products. 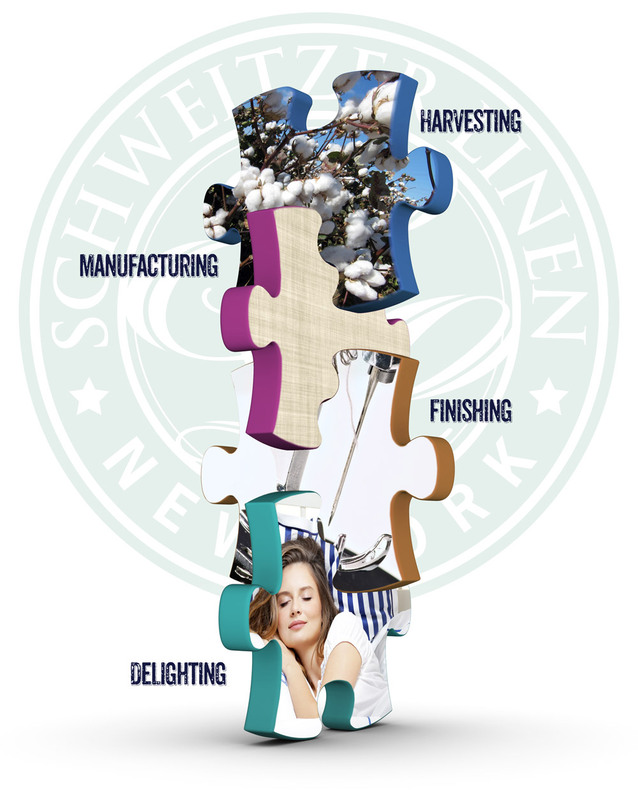 Here at Schweitzer Linen, we control every step of creating our products. We touch and experience each fabric and every material in our own hands before they can be considered good enough to be in your home. Since vertically integrated companies control the materials they use, they are able to control costs more. By taking charge of the distribution process, extra steps may be removed and that means no pesky middlemen to pay. Having to pay additional vendors, suppliers or manufacturers can force a company to increase prices, remove the ability to control the quality of materials/construction or limit the amount of product they make. Because vertically integrated companies don’t have to rely or pay those other sources, you get to reap all the benefits. For over 48 years, we’ve prided ourselves in being able to offer every kind of customer the finest, most luxurious items for an extremely affordable value: as we say “Welcome to the world of affordable luxury”. We’ve had many business people—and even customers—tell us that based on how well our products are made, we could easily mark up the prices and it would still be fair market value. Because we’ve always believed that people deserve to feel good about their homes and themselves. Everyone deserves the chance to improve their life and in turn improve the lives of the people around them. Being vertically integrated doesn’t just allow us to sell the best product for the best value, it allows us to make your world a little more relaxing, inspiring, uplifting, enticing and optimistic. Like I mentioned earlier, if you’re a company that is not vertically integrated, the process of making products can include additional costs to suppliers, vendors and other partners. These extra costs and risks can restrict some companies in how many styles, sizes or designs they may be able to create. Since vertically integrated companies have more control over the process, there is no middle man getting in the way and no contracts to change or agreements to amend, so they are able to amass bigger selections of products, colors, sizes and styles for the customer to choose from — total control. 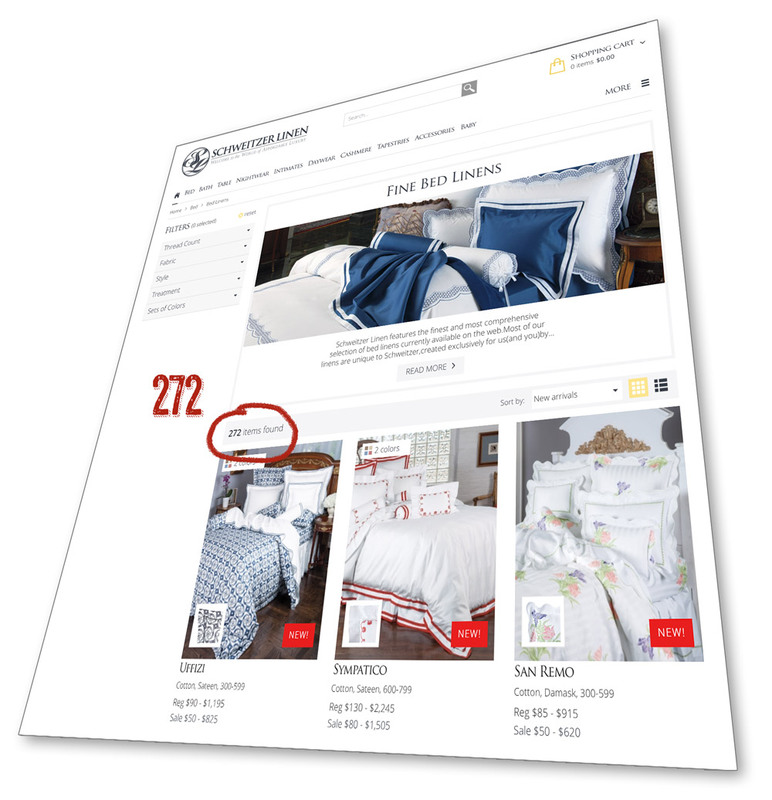 If you want a good example of what a vertically integrated company can do with their selection, just look around the Schweitzer Linen site. You’ll find hundreds of products with different fabrics, benefits and original designs. Speaking of original designs. Being vertically integrated also makes it easier to create products that are truly unlike any other. By using specialized services with exclusive, handpicked materials, the product is differentiated across the market. You’ll only find products of that kind and quality from that particular brand. In addition, if a company wants to make sure they can offer their customers original designs, patterns, prints and embroideries that are unique and special, being vertically integrated allows them to more easily employ the talents and skills of specific artists and craftspeople. It’s why there are such an incredible amount of different styles to choose from at Schweitzer. Whatever your personal tastes or color palette, there is something for everyone. Creating a large variety of products is one way to appeal to the personal tastes of every customer but there is another way to ensure customers are satisfied every time — and that’s customizable products. Non-vertically integrated brands typically offer a specific amount of products and if you can’t find anything you like, that’s where the conversation ends. When you are a vertically integrated company, you are better equipped to meet the specific needs and requests of every last customer. Despite the many different selections, there may be someone who still can’t find what they want. Or they may know exactly what they want but it’s not available. 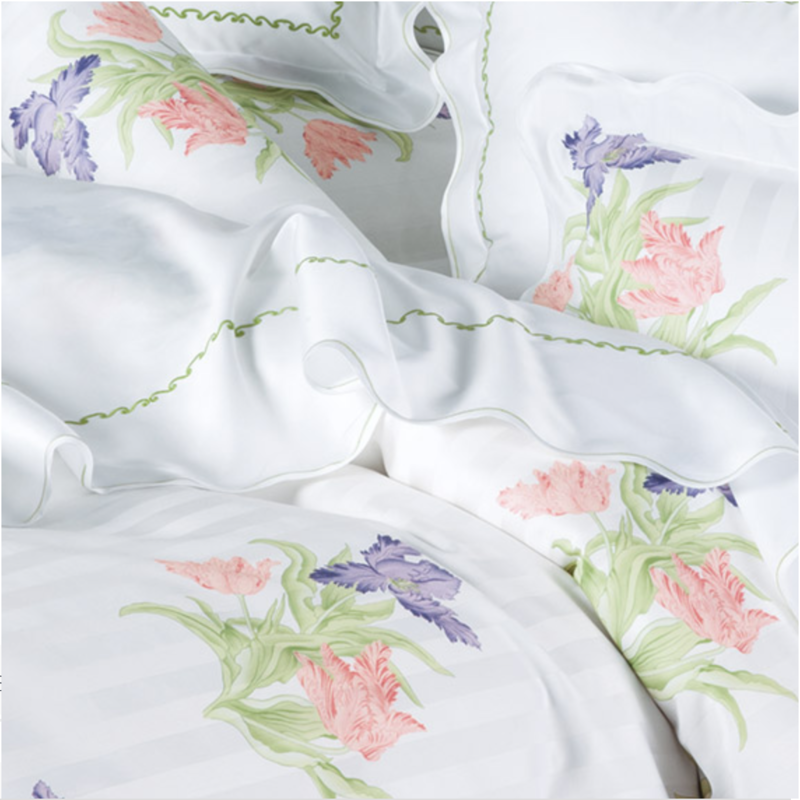 Vertically integrated companies like Schweitzer Linen can truly listen to the customer’s needs and if possible, create special, customized bedding or other products based on that customer’s specific request. It may mean a little extra effort and cost to them, but when it comes to making their customers happy, they are always willing to go the extra mile. So let’s recap. 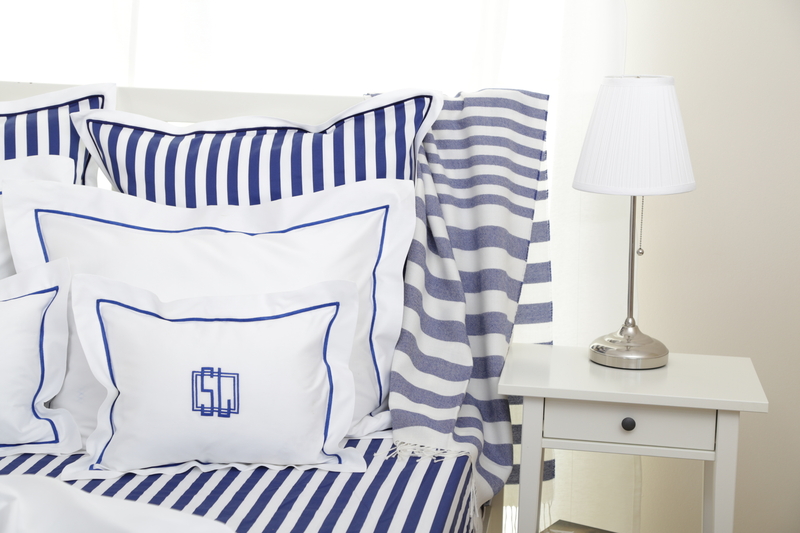 Here’s what you get when you shop from a vertically integrated company like Schweitzer Linen. You get hundreds of potentially life-changing products that are made better and adhere to a higher set of standards with a bigger selection. You get to choose from hundreds of original designs you won’t find anywhere else. You get all of this for an exceptional value.